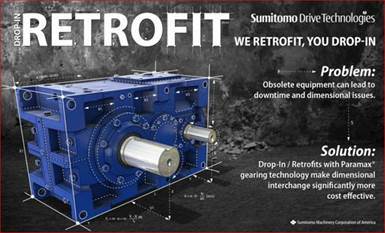 SM Cyclo of Canada Ltd. (SMC) is a subsidiary of Sumitomo Heavy Industries (SHI), one of the largest manufacturers of machinery in Japan, and the global leader in power transmission knowledge and innovation. They provide industry leading products, engineered solutions and service expertise for our industrial power transmission customers. SMC has 2 Canadian assembly centres located in Oakville, ON and Delta, BC. These facilities have complete Engineering capabilities and support. SMC products and engineering support is the preferred choice in many applications and industries throughout Canada. Their team understands your drive requirements and customer demands, and will work as a partner with you to provide the best solutions available today.